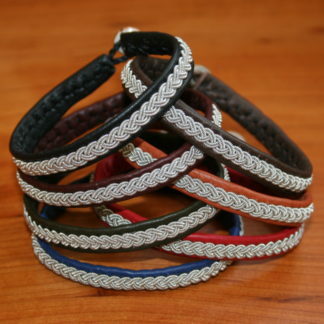 Our reindeer leather cord comes directly from Sweden. 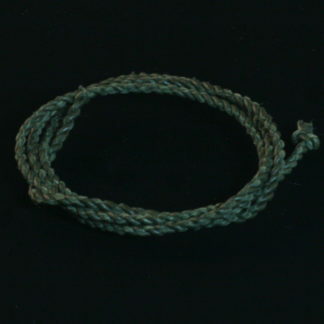 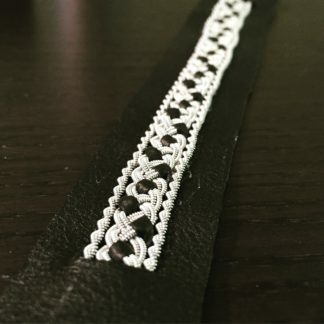 Don’t settle for plain leather cord to finish off the loops for your bracelets or other projects. 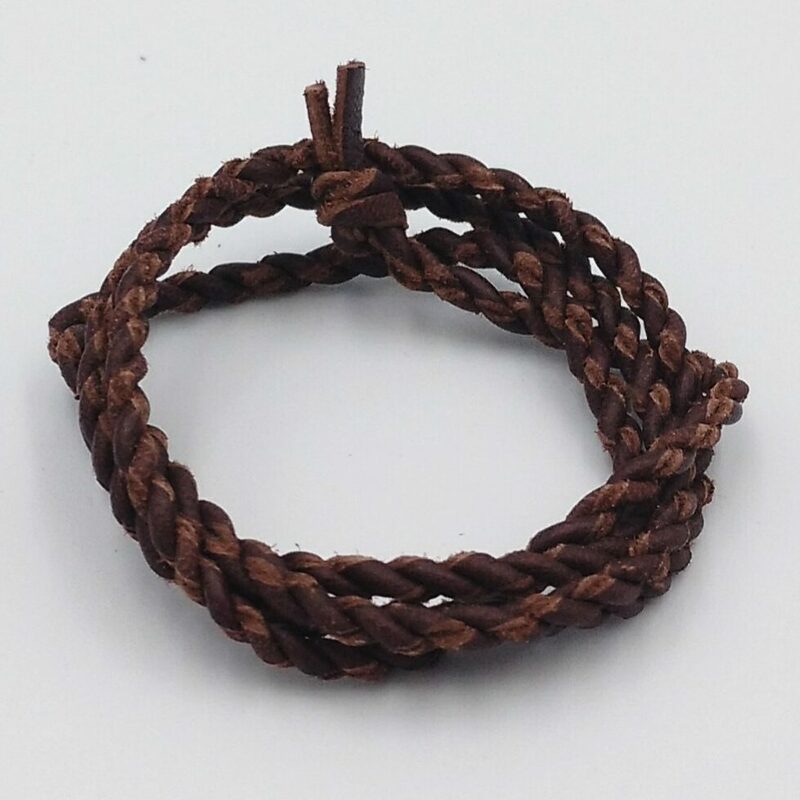 Each cord is comprised of reindeer leather, hand twisted around a core of synthetic sinew for extra strength and durability. 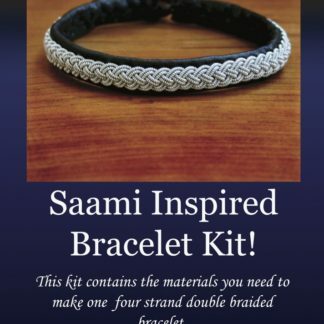 Choose from our beautiful palette of colors to complement your corresponding reindeer leather strips! 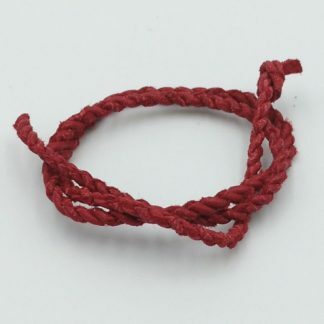 Leather Cord (Reindeer Leather) Red Four Braid Sami Bracelet Kit NEW!